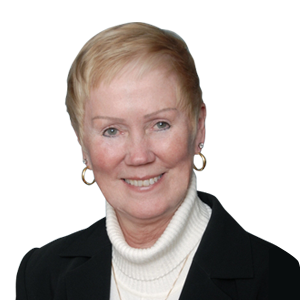 Pat is a member of the exclusive Re/Max Hall of Fame, Platinum Club and a registered relocation specialist. Her previous background as a banker, mortgage broker and financial planner contributes to the quality of service provided for all buyers and sellers. Our commitment is to provide knowledgeable and professional guidance and support to help YOU achieve YOUR real estate goals!